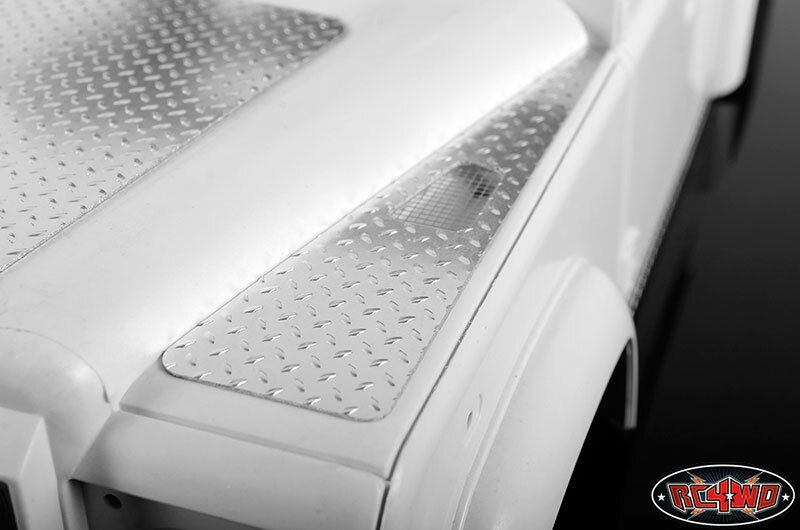 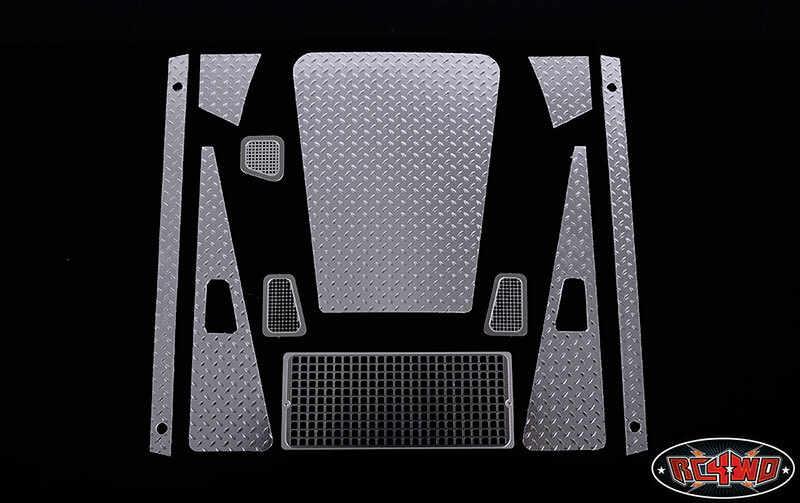 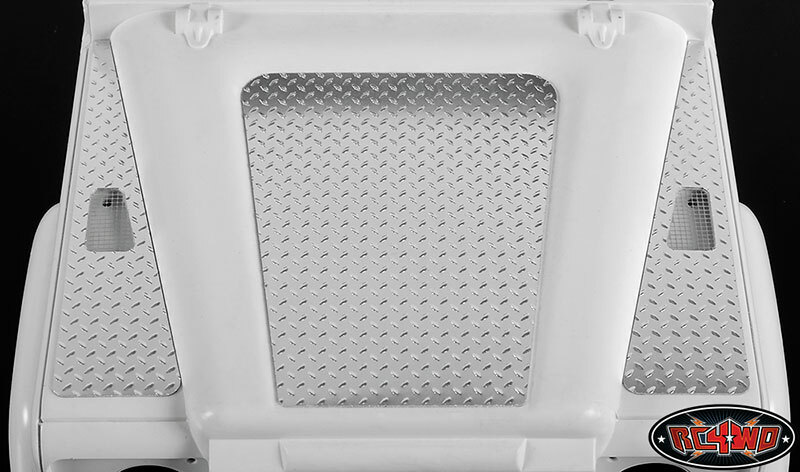 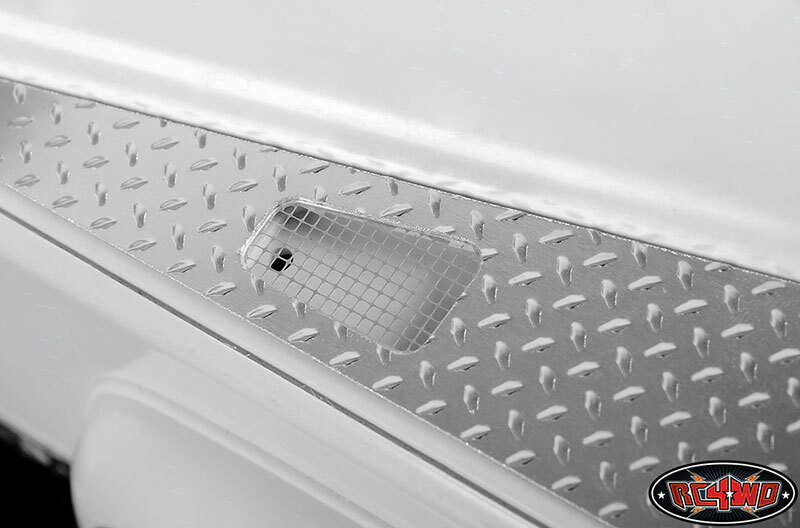 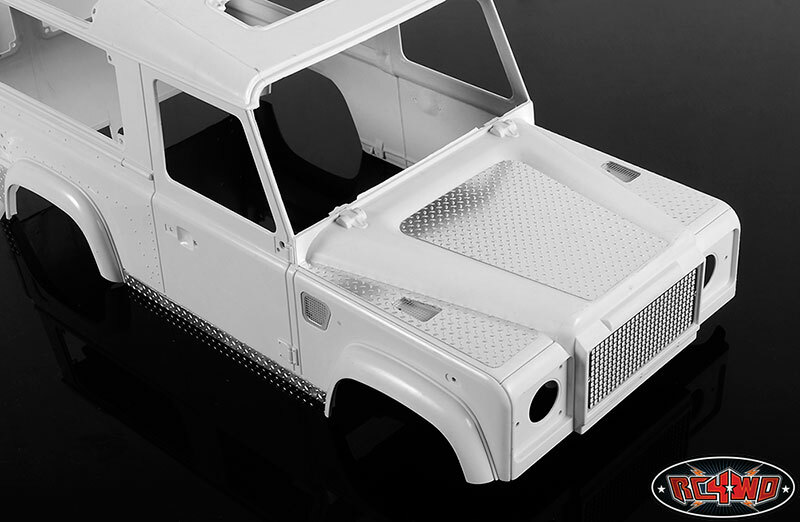 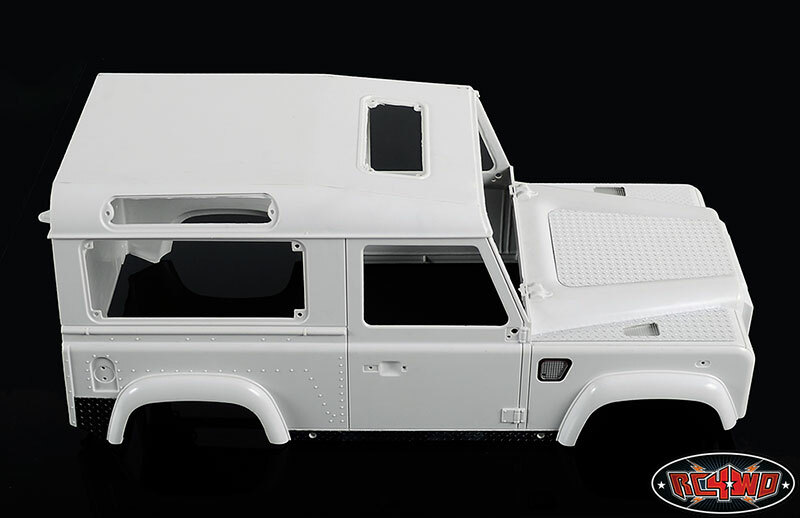 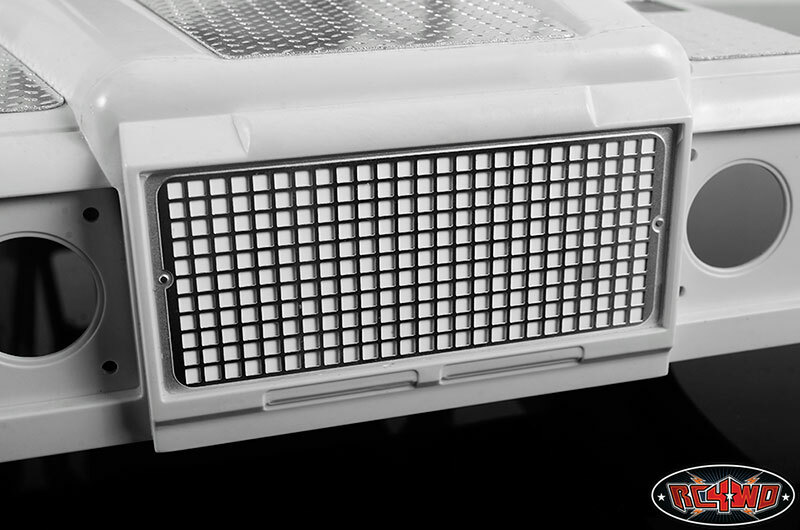 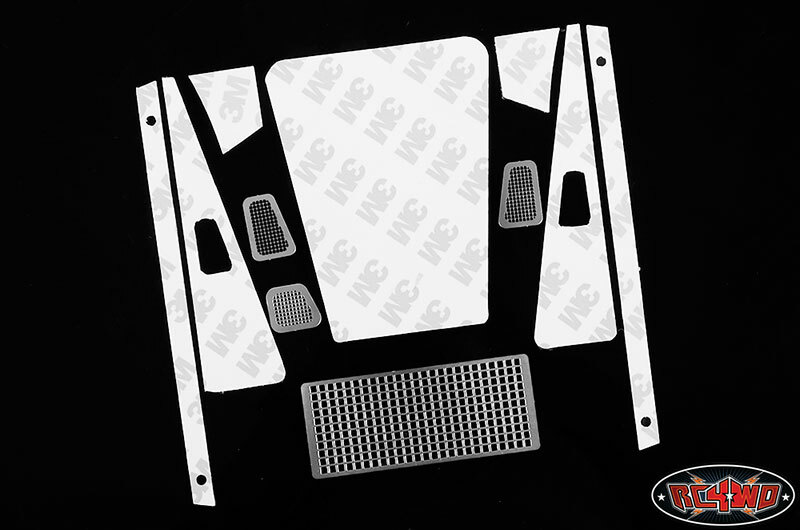 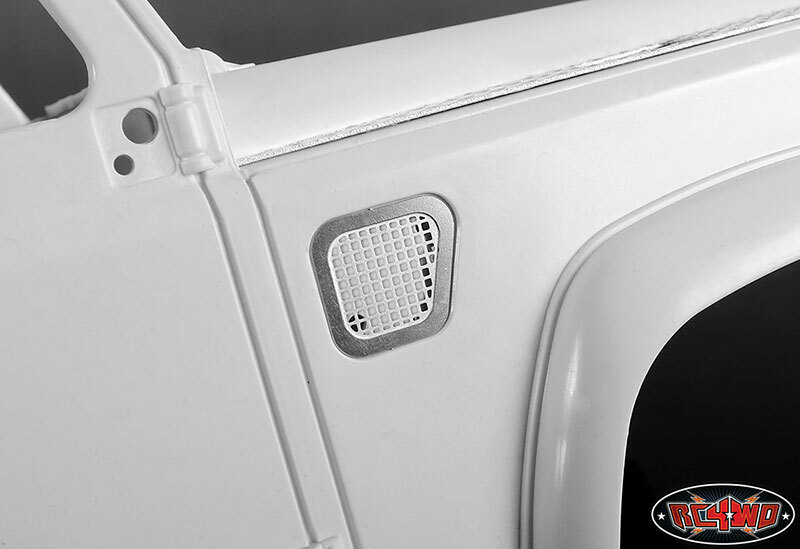 Add that extra style to your Defender body set with this diamond plate kit. 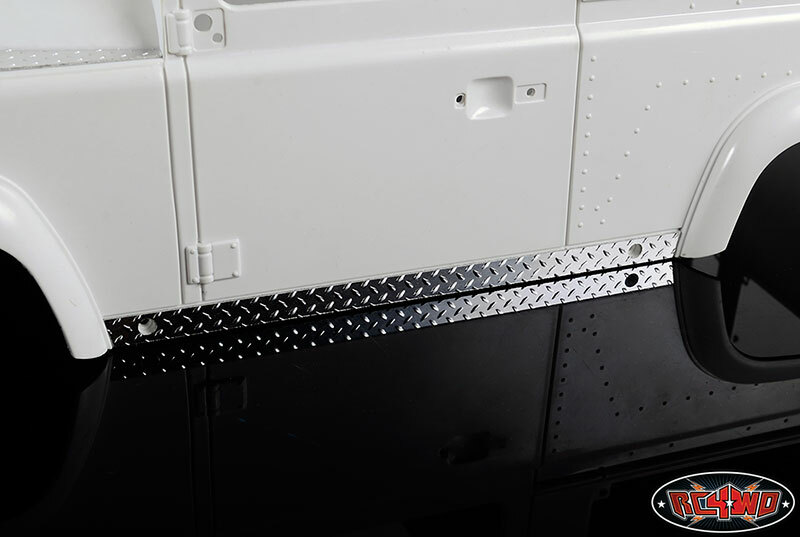 Shows parts with sticky back adhesive for easy installation. 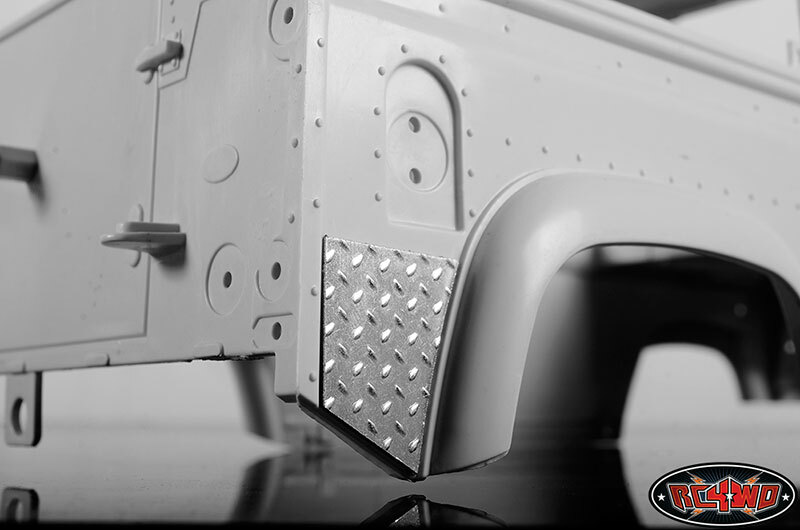 Some small items require glue. 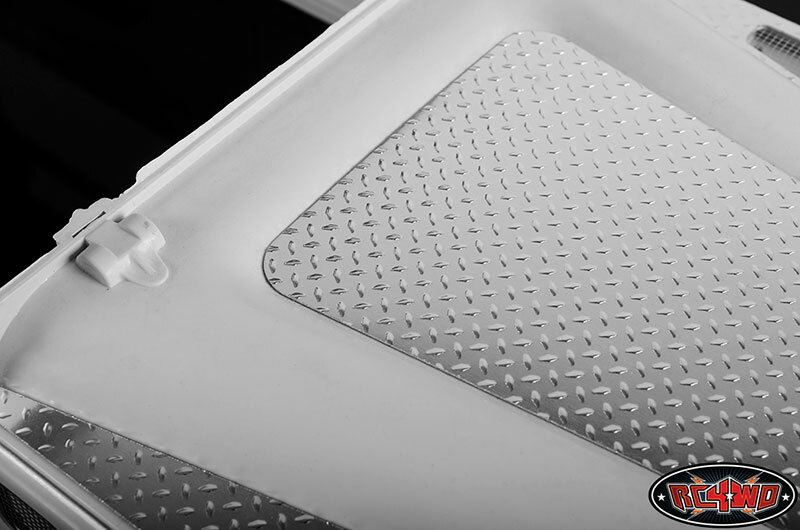 Great bit of kit, fit is good, easy to apply and brings all your hard work together, and as usual great service from Martin. 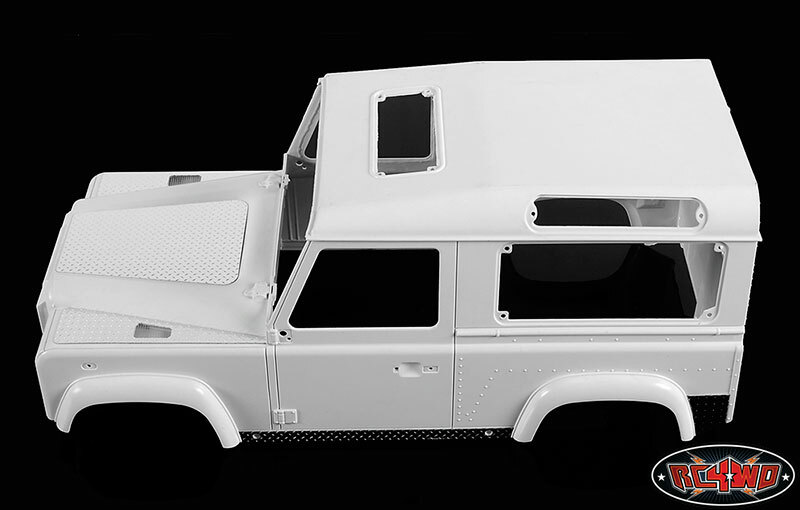 Even if you don't put it on your Land Rover get a set just to admire.